What can Data.com do for you? This e-book is a great first step to your answer. 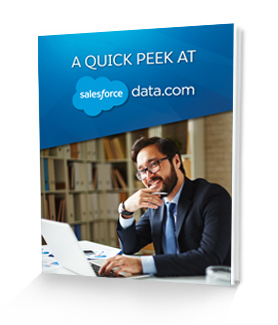 Download it now and see how industry-leading business data inside the world’s #1 sales app can help you connect better with your customers.